Even though Google has long supported DMARC, a handful of Google applications are still not capable of sending DMARC compliant email using both SPF and DKIM. 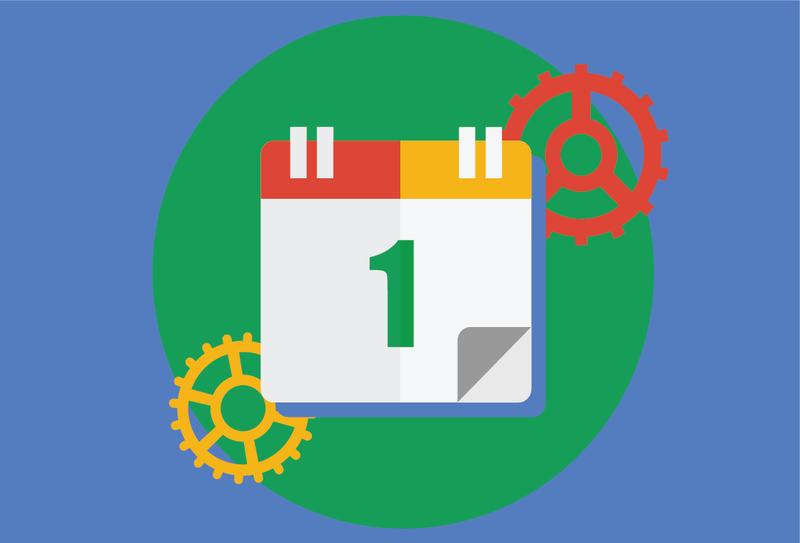 If you’re a Google Suite customer using your own domain, email that originates from Google’s apps (such as Google Docs, Google Sheets, and Google Slides) and calendar service will still use a domain that points back to Google, and not your own domain, preventing SPF from supplying DMARC compliance. If your DMARC policy was improperly set to p=quarantine or p=reject and DKIM hasn’t been set up, this can cause issues, such as Google Calendar invites being blocked. In the screenshot above, DKIM signatures that use the dmarcian.com domain have been configured by dmarcian’s Google Suite administrator. These DKIM signatures are properly attached and aligned so the email is compliant with DMARC. We’ve seen that our users also really want to get to 100% compliance using SPF, but the small percentage of email that Google sends related to calendaring (and Docs/Sheets/Slides) prevents users from seeing 100%. Arguably the email can be made compliant with DMARC. People are waiting for Google to fix this last aspect of functionality that doesn’t take advantage of the fact that a Google Suite customer has configured Google Suite to use their own domain.